Upcoming Events… Valentines Day A Celebration of Romance! Hi there, I will be launching a promotional event to mark Valentines Day where romance is celebrated around the world. 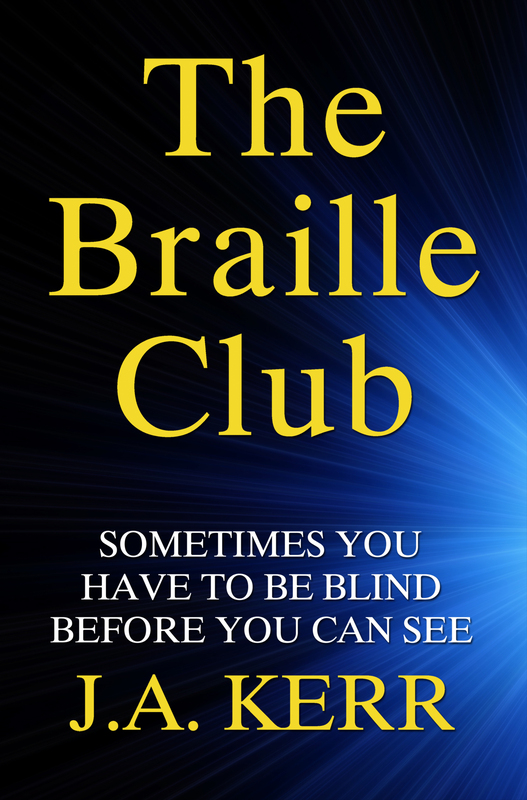 The Braille Club is just another Romance like a diamond is just a stone! So be sure not to miss out, dates to follow shortly. Happy New Year ! The Saga Continues… a bestseller is a marathon not a sprint! 2015! What can I say, an overnight stay in hospital over the festive period meant that it arrived when I was not at my best but glad to say I’m much better and back writing. It’s strange, you spend so long writing and polishing your work you never consider that it won’t get to your intended audience because people don’t know it’s there… This is the biggest challenge indie authors face, invisibility. I have contacted several newspapers hoping to get an editorial piece and much needed publicity for the book so keeping my fingers, toes and eyes crossed! I have handed my business card around friends and family asking them to share in their workplace. Onwards and upwards in the fight to be noticed!! !